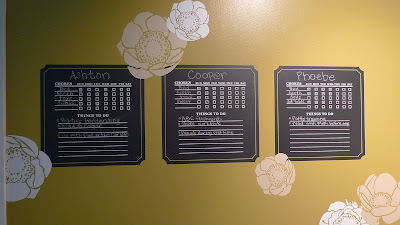 Karina's Kreations: Decor Elements Chore Charts! They are the new Decor Elements Chalkboard Chore Charts. You need to buy the Simple Sign Element in either Medium $18.95 or Large $20.95, the To Do chart in Medium $7.95 or Large $8.95 and the Chore Chart in Medium $7.95 or Large $8.95. I think these would be so fun.